Five bed, 3 bath, 3 car garage on a beautiful corner lot in a quiet neighborhood! Vaulted ceilings on the main floor add a grand feeling to the Living room & Dining room. Kitchen features a large island, beautiful cabinetry, & walk-in Pantry. Vaulted Master Suite includes private 3/4 bath and walk-in closet. 3 bedrooms on the main level. Spacious Family room with cozy gas fireplace. Two lower level bedrooms & spacious Laundry/Utility room. Home has solid build, in need of some finishing work. Directions:610 to Noble, North to 97th Ave, East to Upton Ave, South to 94th Ave, East to home. SchoolsClick map icons below to view information for schools near 2818 94th Avenue N Brooklyn Park, MN 55444. Listing provided courtesy of Greater Midwest Realty. 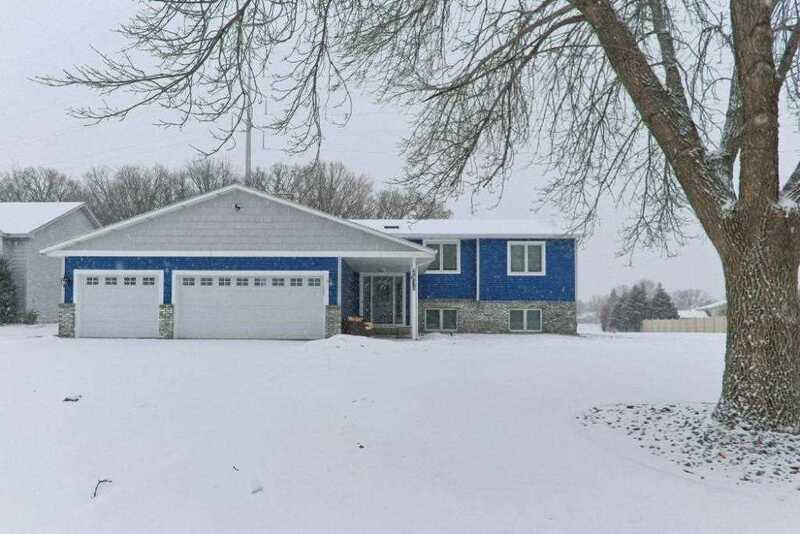 MLS # 5137624: This property at 2818 94th Avenue N, Brooklyn Park, MN 55444 is located in the Royal Oak Heights subdivision and is listed for $271,000. MLS # 5137624 has been on the market for 59 days.